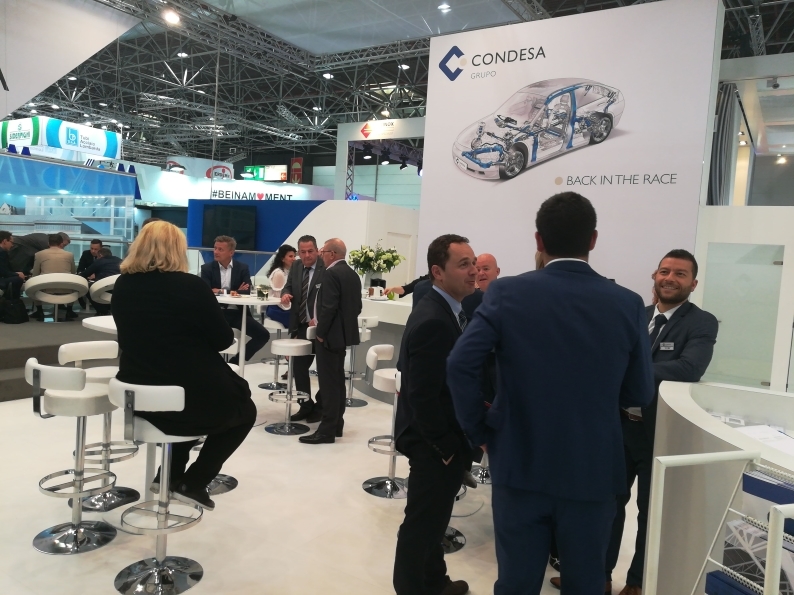 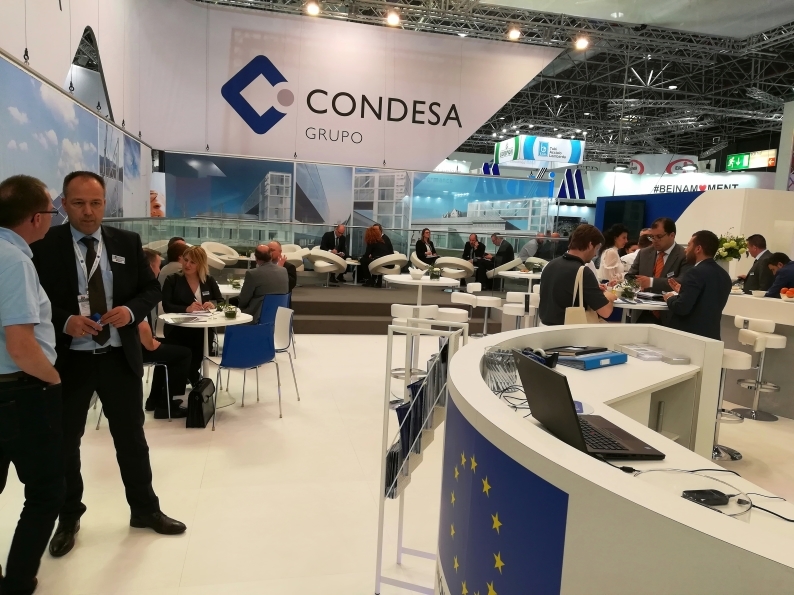 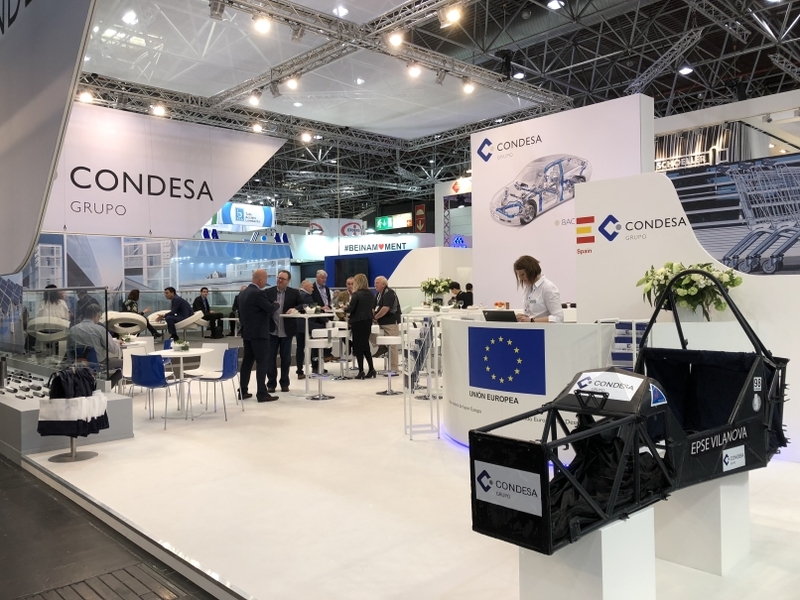 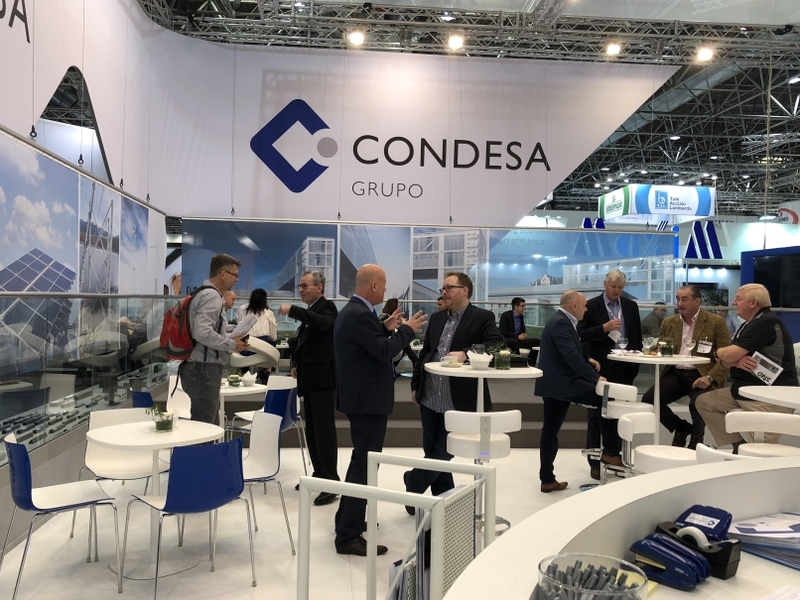 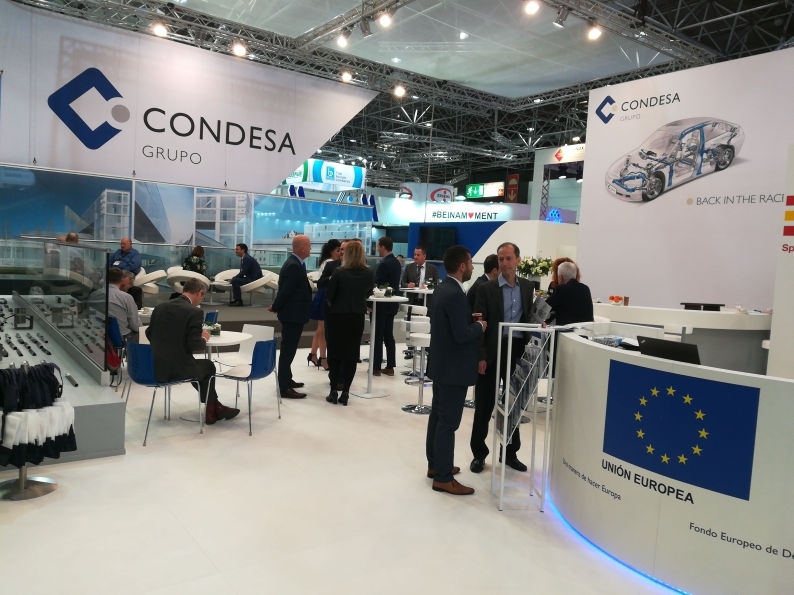 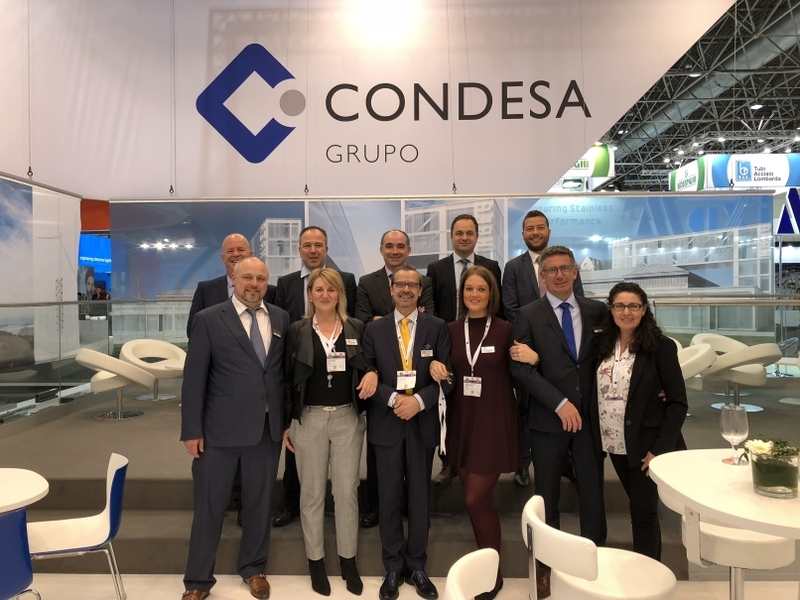 CONDESA Grupo was present at TUBE 2018 fair, the most important fair in the pipe sector, which took place from the 16th to 20th April at Messe Düsseldorf trade fair. 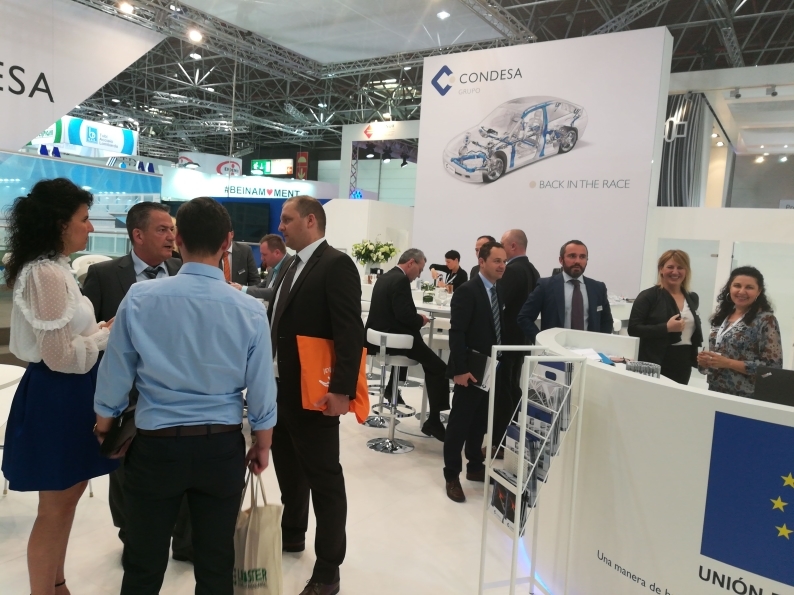 During these 5 intense days, we received a multitude of customers visits (some already known, others potentials) interested in our products and services. 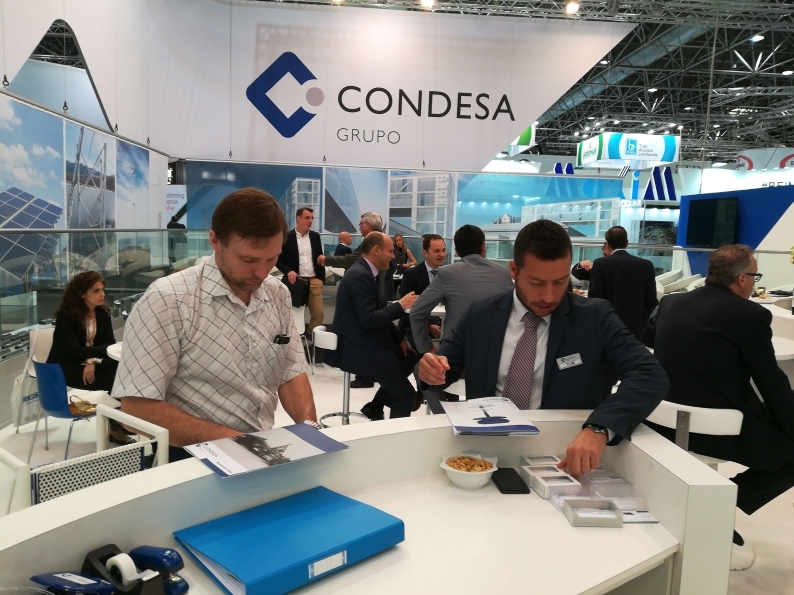 We will keep on working hard to meet your needs and to accompany you in your new challenges.